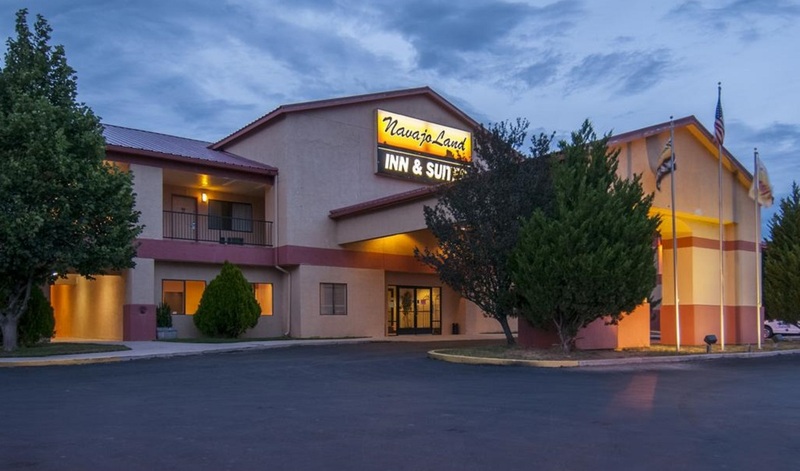 Navajoland Inn & Suites Arizona welcomes you in our most popular, comfortable, luxurious and lively hotel in Navajo nation. 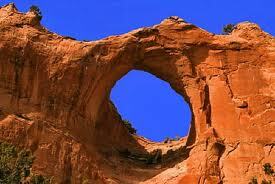 It is located just 3 miles from Window Rock the capital of Navajo Nation. The city extends into the states of Utah Arizona and New Mexico. It covers 27,000 mile2 of unmatched beauty. 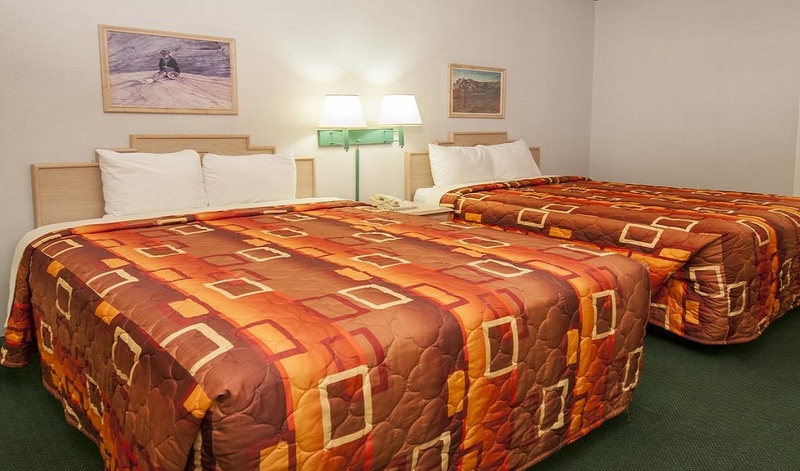 Navajo Hotel Arizona offers you to enjoy your stay at Navajo nation where you can see more than a dozen of national monuments, tribal parks and many more historic places. 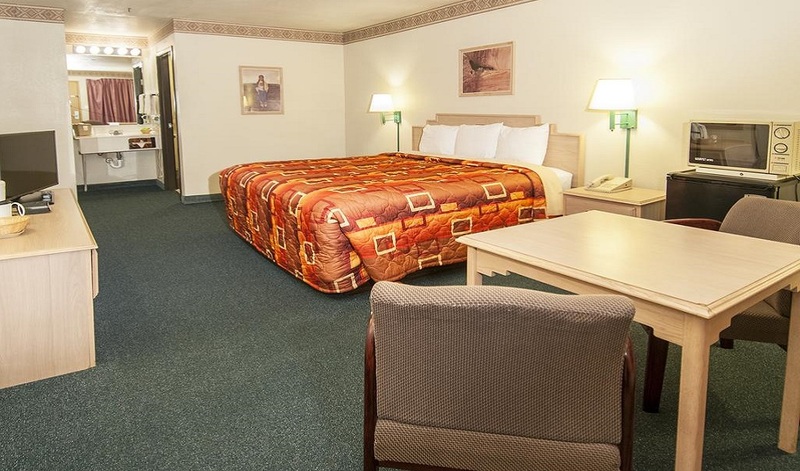 At Navajo Nation Inn Arizona you can enjoy a quiet night in one of our rooms or make the night special in one of our suites. 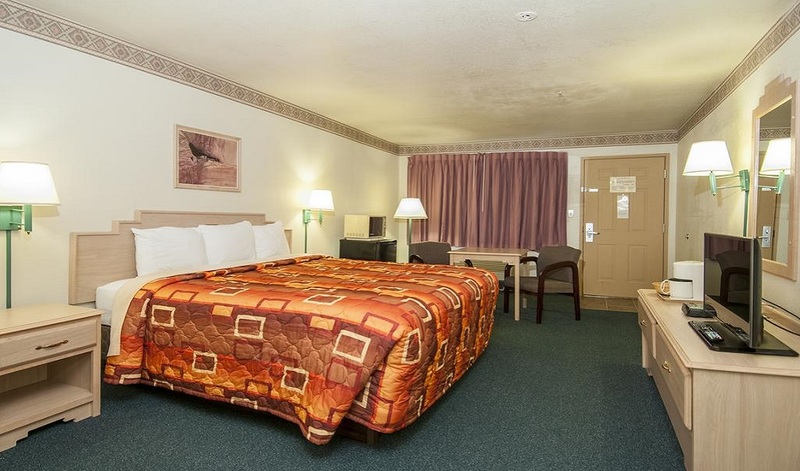 Each and every room offer a perfect view of the Window Rock Cliffs and Forest. 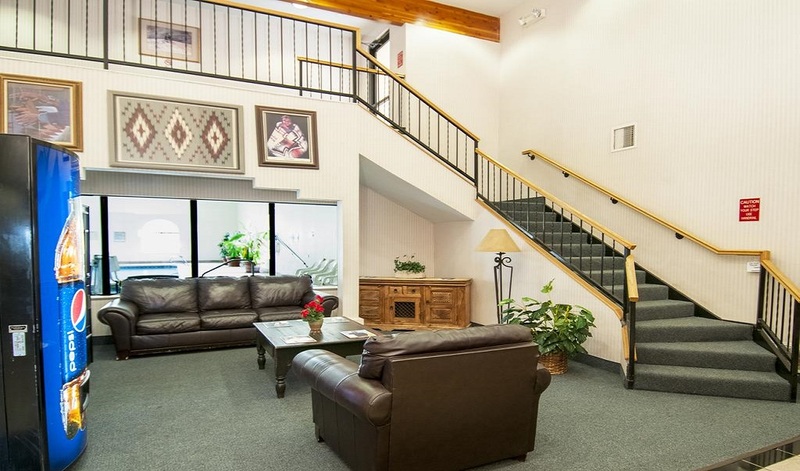 If you are searching for a Hotel Near Navajo Nation then Navajo land Inn and Suites is the best destination to stay with your family and friends. 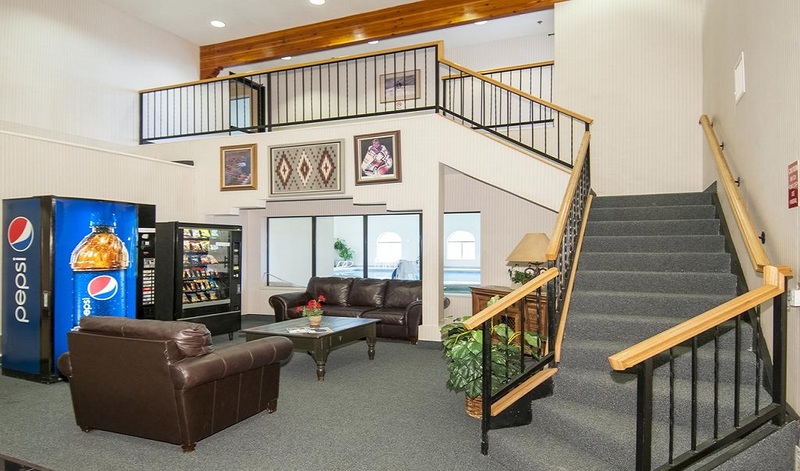 Your whole family, friends and kids will love to visit all the places in and near Navajo nation like NAVAJO NATION MUSEUM AND ZOO, WINDOW ROCK AIRPORT, GOLF COURSE, NATIONAL PARKS etc. 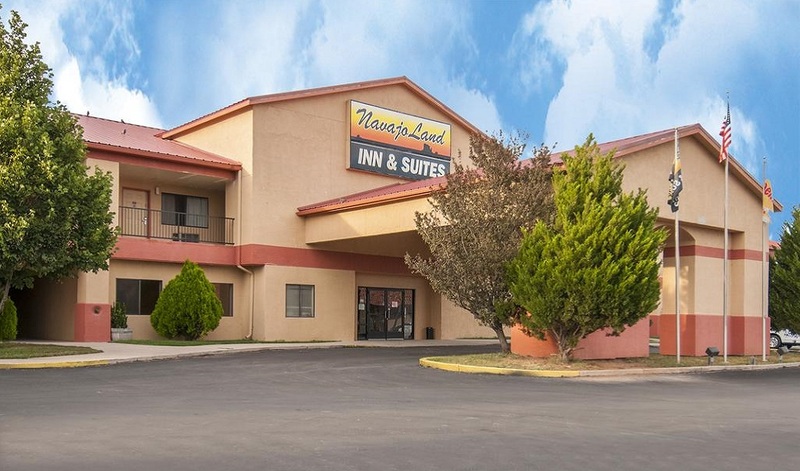 At navajoland Inn and S suites you can conducts parties, events and business meetings. 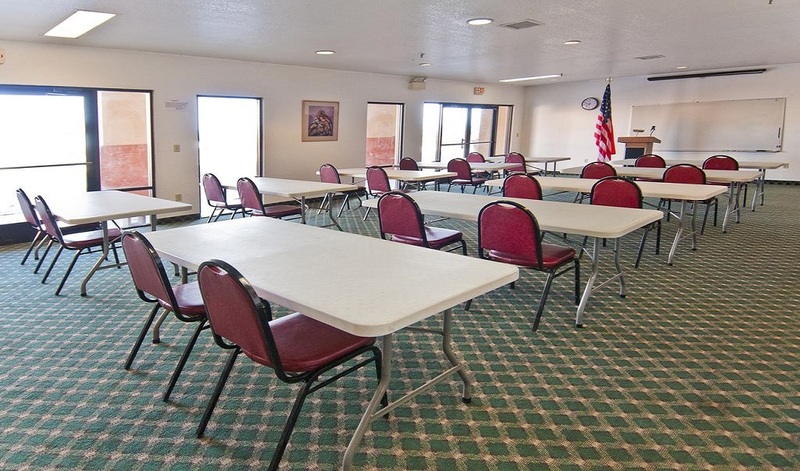 We provide you an area of 1,200 ft2 of meeting space, seating in a room for 80 people, Theatre seating for about 50 people and U-shape seating for 50 people for your business meetings. 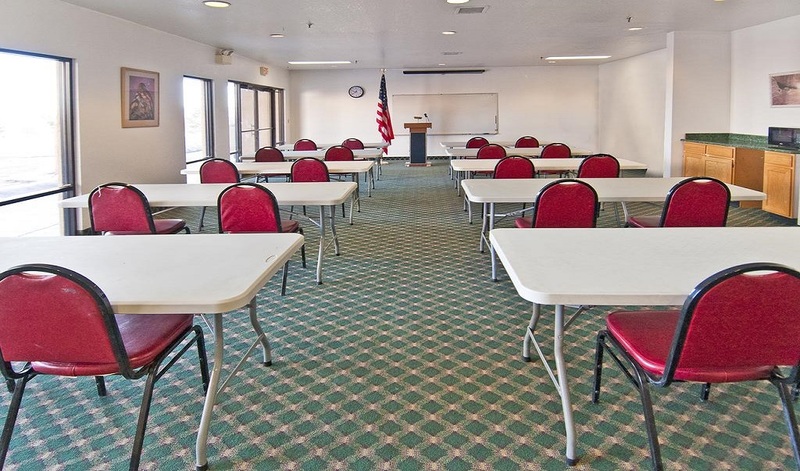 Here we provide you Flip chart with marker, TV and VCR Screen in our conference rooms at rental. After a long exhausting day with lots of travel and meetings you can relax in our indoor heated swimming pool which will defiantly take away all your fatigue. 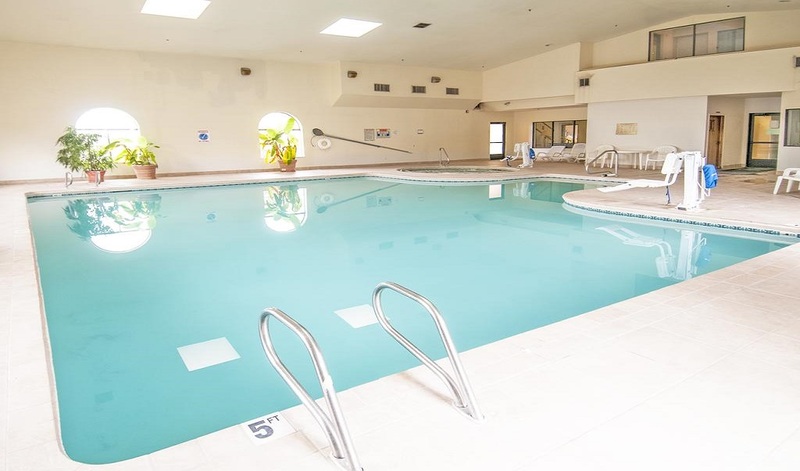 You can also relax in the Jacuzzi. 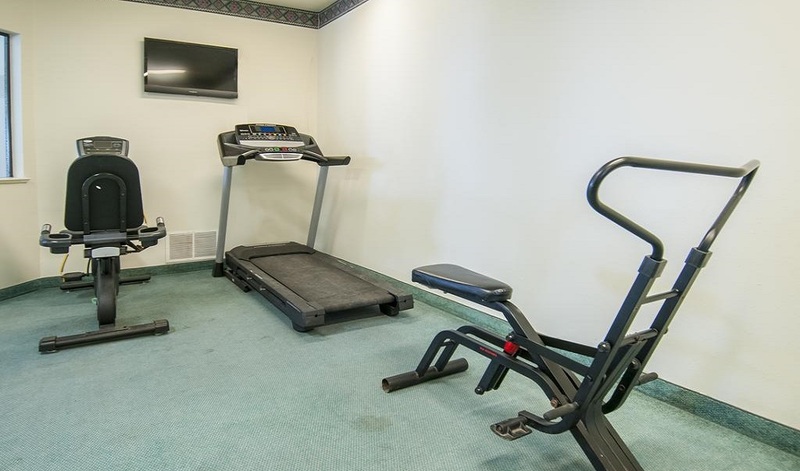 For people who are fitness conscious we also have a fitness center, euro spa and sauna to keep them fit and healthy. 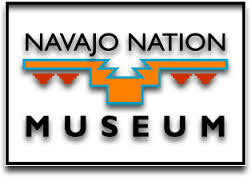 The Navajo Nation Museum has extensive holdings of art, ethnographic, archaeological, and archival materials. Our archives collection includes over 40,000 photographs as well as a wide variety of documents, recordings, motion picture film, and videos. The archives are heavily used by authors, researchers and publishers as a source for historical photographs. The museum maintains a very active and professional exhibition program, most of which is produced in-house. In its new venue, most exhibitions have tended to highlight the work of Navajo artists in various media, including weavings. These art-oriented exhibitions are interspersed with historical and cultural exhibits. The Navajo Nation Zoo and Botanical Park is the only Native American owned-and-operated Zoo in the Country. 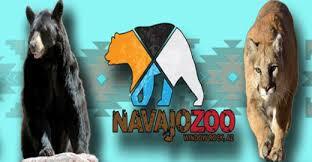 Zoo located in the capital city of the Navajo Nation, Window Rock, Arizona within a Tribally-designated park. The Navajo Zoo is "a Sanctuary for Nature and the Spirit'. Offer the visitor a quiet place to reflect, and a unique opportunity to connect with over 50 animal species native to the Navajo Nation. Petrified Forest National Park is a United States national park in Navajo and Apache counties in NorthEastern Arizona. 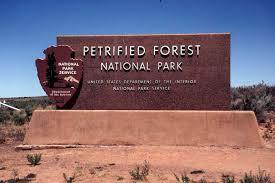 Most of the Petrified Forest National Park's petrified wood comes from tall conifers. These ancient trees grew more than 200 million years ago along waterways, where periodic flooding uprooted trees. 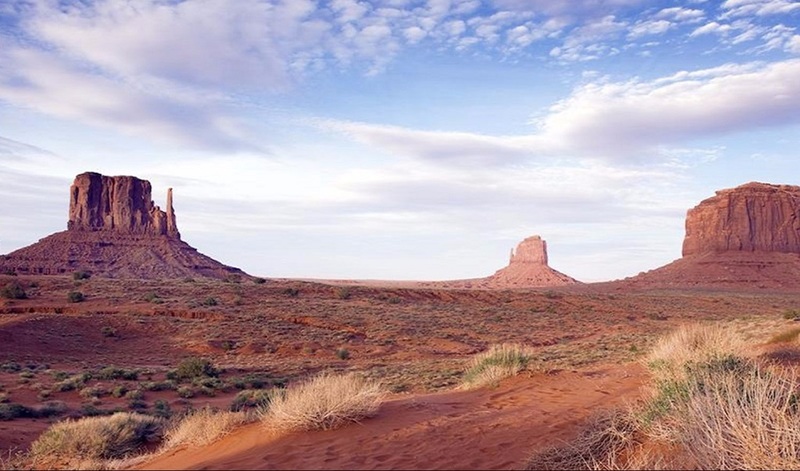 World-wide travelers are captivated by such attractions as the awe-inspiring scenery of Antelope Canyon to the Most Photographed Place in the World Monument Valley. 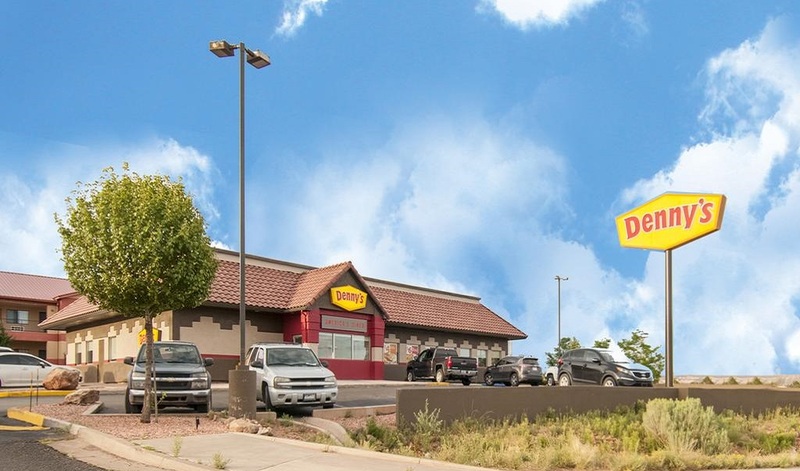 A great place to begin your journey to the Navajo Nation is in Window Rock, Arizona the capital of the Navajo Nation, which is nestled in the northeast portion of Arizona near the Arizona-New Mexico border. Cancellation and prepayment policies vary according to Rate Program you select. The cancellation policies are mentioned in the rate program details. 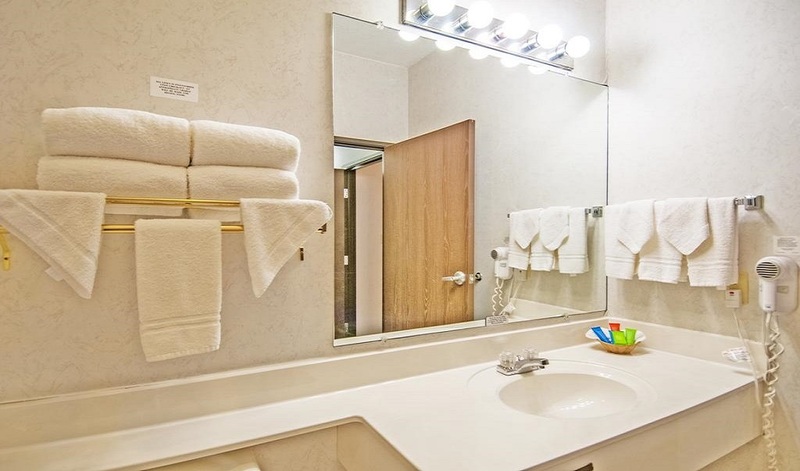 Usually it is 48 hours prior arrival if you booked best available rate. 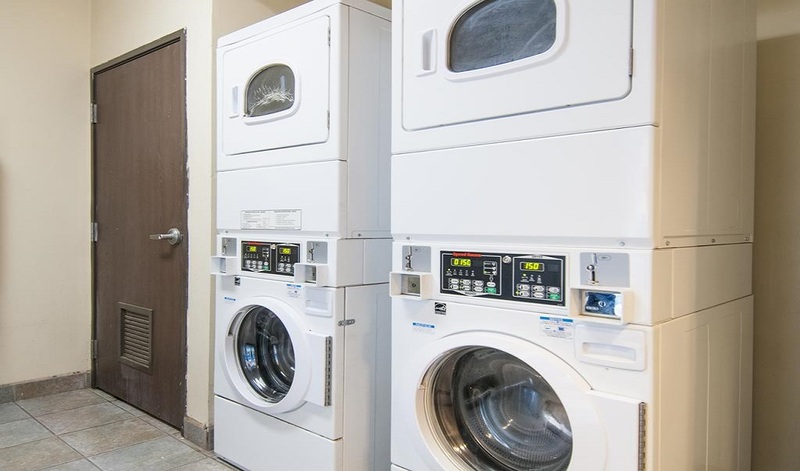 Very comfortable service and nice consierge. Only that we asked for single bed and twins were given. Good value for location. 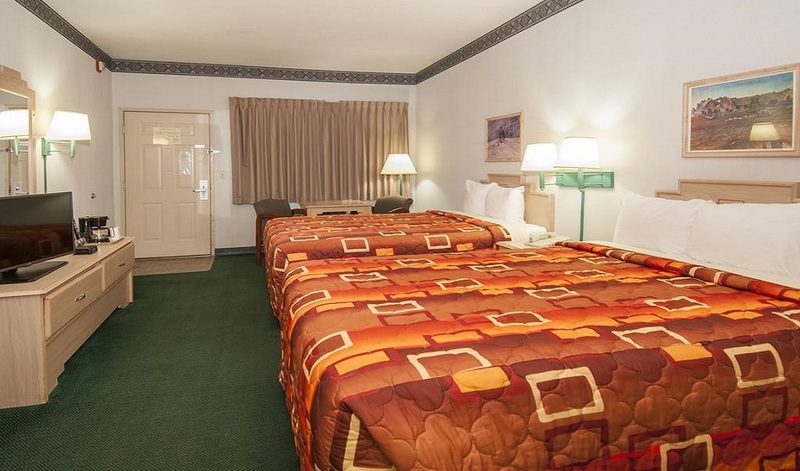 Hotel is not particularly special but could not be more convenient to Arizon. It would have been nice to have breakfast price included but there are places to eat conveniently located. The hotel was great. It was a good location and you could walk easily around town from that point. The room was clean and comfortable. It was also nice to have the breakfast in the morning. Great place to stay. Great service. Within walking distance of everything. The hotel staff was very accommodating. On several occasions I needed things that were above and beyond and they made arrangements to make it happen. Overall clean. Very pleased. Would stay here again. We had a great two days. 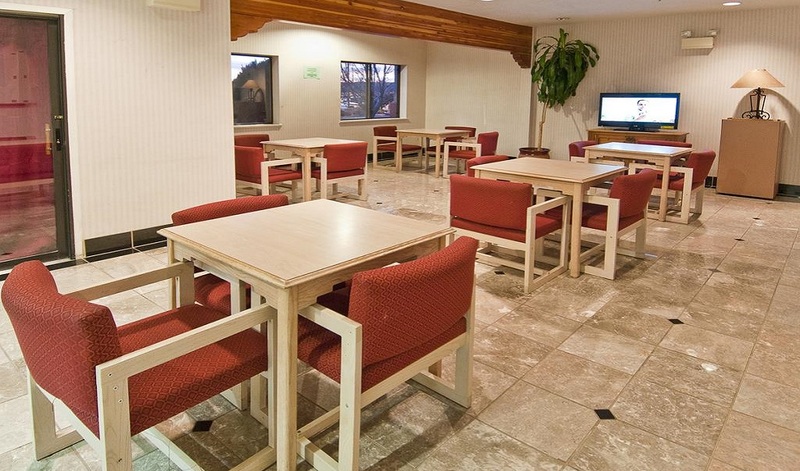 Close to visitors center, better than average breakfast, excellent staff. They made tour arrangements for us and we had a wonderful time touring Savannah. We will definitely stay here again. Location of the Hotel is imperial. 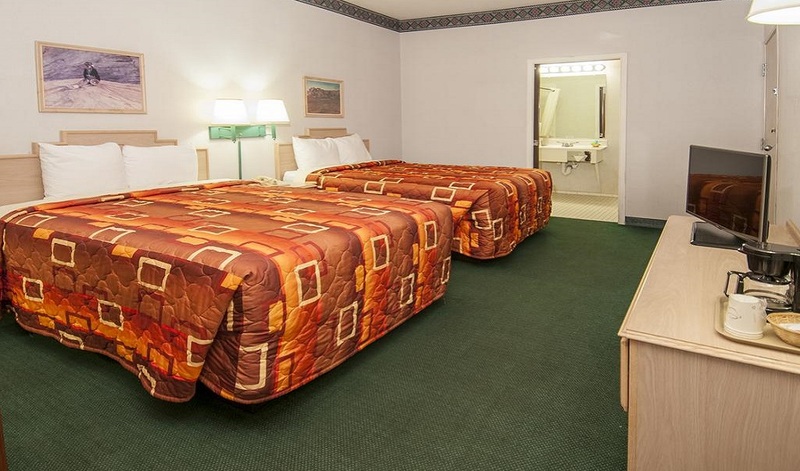 The last thing you want to do after a long day at the park is look for a hotel.